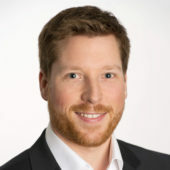 Citation: Manser HP, Egloff C, King MC, “LyCaJect: Automatic Reconstitution Patch Injector”. 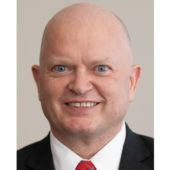 ONdrugDelivery Magazine, Issue 95 (Feb 2019), pp 64-66. 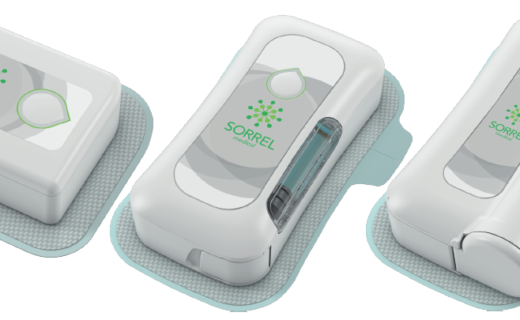 Following its mission to support safer, easier and faster preparation and administration of drugs, Weibel CDS has developed the LyCaJect Patch Injector, a wearable drug delivery platform with all functions and parts needed for a specific drug administration integrated into a single product (Figure 1). The user only opens one package and the complete handling of the drug is done wholly in a closed system, reducing the risk of contamination, handling errors and needlestick injuries, as well as proving to be a time-saving and convenient product. Figure 1: Weibel CDS’ LyCaJect Patch Injector. Safe, automatic needle insertion system. The LyCaJect Patch Injector platform is a cartridge-based system and is designed to be ideal for self-use in a non-clinical environment. It includes a system for safe, automatic reconstitution of lyophilised drugs, independent of the device’s orientation and not requiring the patient or caregiver to perform any handling steps (Figure 2). LyCaJect is operated by a spring-loaded mechanism and includes a proprietary automatic needle insertion system (ANIS) for subcutaneous injections. The device uses a 27 gauge steel cannula, which is immediately retracted after the injection, leaving only the soft cannula in the tissue offering controlled, painless skin penetration and improved comfort during delivery of the drug. The design is very safe with respect to needlestick injuries, drug reconstitution and dosage accuracy. Additionally, the soft cannula provides maximum wearing comfort. The slow injection technology used by LyCaJect offers painless drug administration to patients. The injection mechanism is completely mechanical by design, but electronic monitoring sensors provide status information and a display guides the patient through the three steps required for successful administration of the injection. Figure 2: LyCaJect’s reconstitution system is fully integrated and pre-loaded, requiring no additional handling steps by the user. 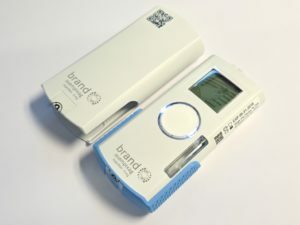 As LyCaJect is intended for use in both emergency situations and homecare, it was established early on that handling the device needed to be intuitive and all functions, including drug reconstitution, should be fully automatic and handled by the device itself, not requiring any further input from the patient. 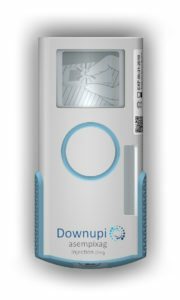 In practice, the user unpacks the device, which automatically starts the drug reconstitution process. After the patch is adhered to the body, on the thigh, abdomen or upper arm, the injection is executed by simply pressing a button. The fluid path, designed for manufacture using gamma sterilisation and combined with a unique sterility concept, assures the full integrity of this combination product throughout its lifespan. As well as the reconstitution of lyophilised products, LyCaJect is capable of performing liquid-liquid mixture too. The LyCaJect Patch Injector facilitates product differentiation, meeting the current needs and requirements of clients, including improved patient adherence via a holistic user experience. The final design can be customised according to a client’s specific needs from functional, drug-related and design perspectives (Figure 3). 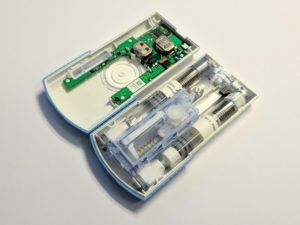 For liquid drugs, a less complex version is available using a standard 3 mL cartridge, providing a true alternative to conventional autoinjectors. LyCaJect makes the whole self-injection procedure simpler and safer for patients and guarantees a high level of compliance. Figure 3: LyCaJect can be customised to the intended use, needs and desires of pharmaceutical clients. 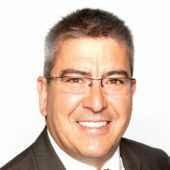 Large-volume, high-viscosity DRUGDELIVERYSYSTEMS (LVDs) based on Weibel CDS’ MiniBagSystem for micro infusion of up to 50 mL. 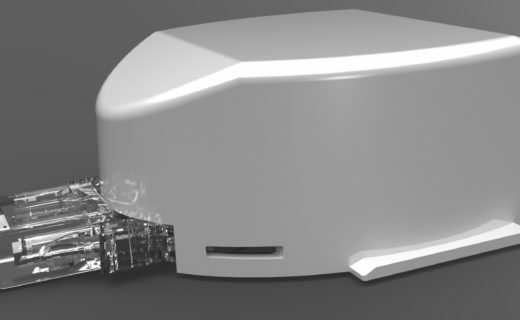 Squeezer based on the MiniBagSystem, enabling fast and easy stability and preclinical testing. The SuperCapSyringe® product family for upgrading a vial practically to a prefilled syringe. Based on a modular design, the syringe is fully adaptable to the needs of a given application. It is supplied in different sizes and with staked needles, including a passive safety device. The Reconstyringe® product family is first in offering a fully automated reconstitution system for lyophilised drugs. The drug is contained in its original vial and the solvent in Weibel CDS’ MiniBagSystem. Using a spring mechanism and holder plates, the contents of the MiniBagSystem is emptied into the vial. Like a Swiss watch, it reliably runs through the full reconstitution cycle. Finally, the drug is drawn into the SuperCapSyringe® for injection. 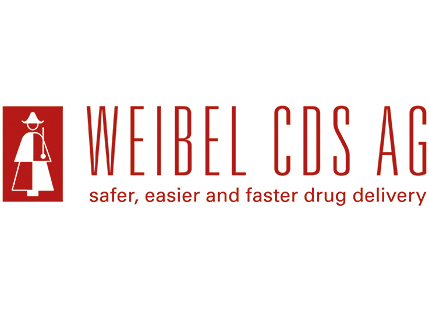 Weibel CDS AG is holder of numerous international patents. SuperCapSyringe® and Reconstyringe® are registered trademarks of Weibel CDS AG, Switzerland.